Two full days of training with multiple daily lessons. 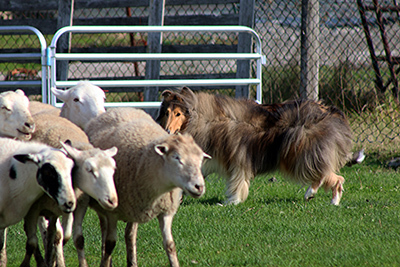 This Camp gives participants the opportunity to work a variety of stock. Lessons are tailored to each participant's current level of training. Before you can instruct your dog where to be you need to understand where he should be....... 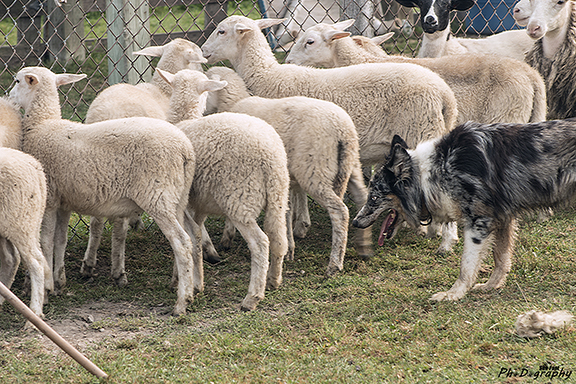 This session is set up to help the handler understand his part in the herding game. Understand how your position affects the dog and stock. 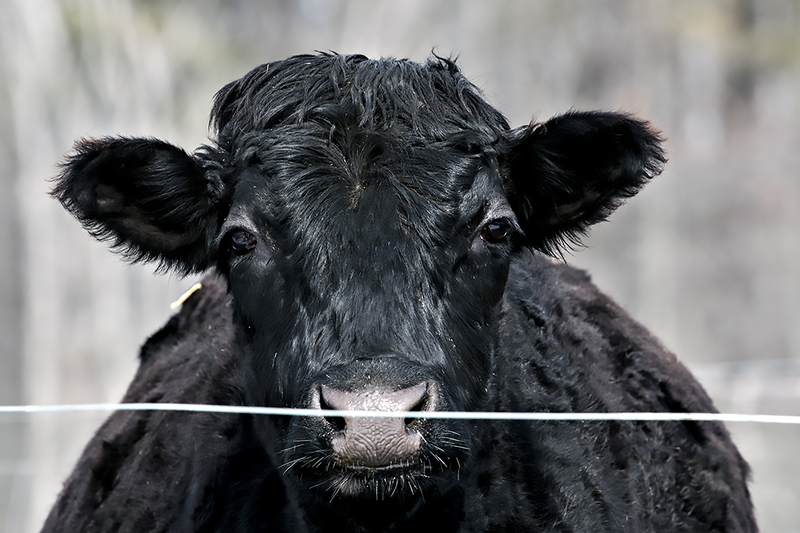 Learn to understand livestock behavior and how it affects stock handling. Dress appropriately as some exercises take place in the outside buildings. One day camp with multiple lessons. One day is all you need! This Camp gives participants the opportunity to learn the nuances of Pressure and it's opposite Release. 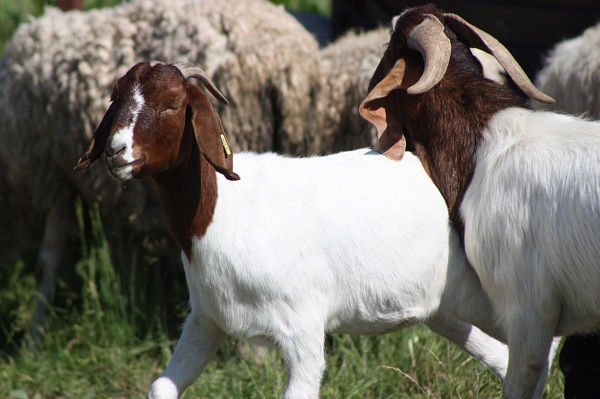 This Camp gives participants the opportunity to work the goats and sheep. 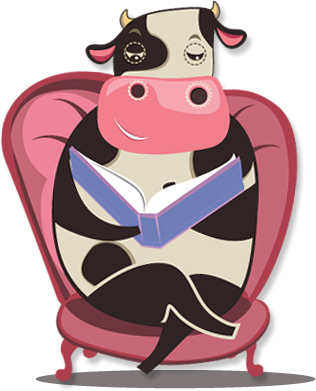 This Camp gives participants the opportunity to work the cows and sheep. 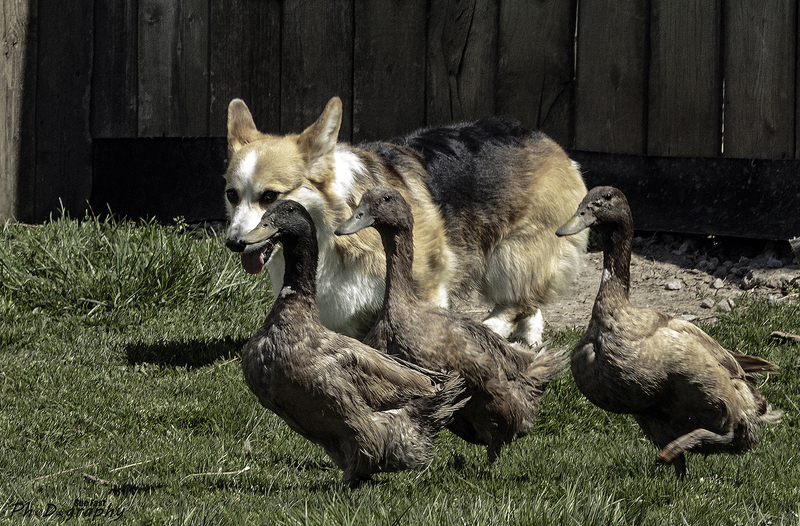 This Camp gives participants the opportunity to work the ducks and sheep. Some of your most important tools can be taught before you ever see a sheep....... 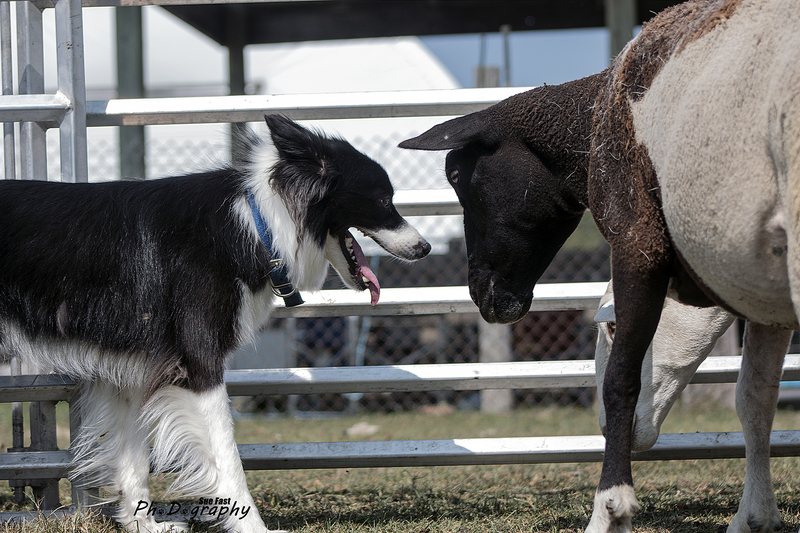 This session is set up to help the handler understand how to train herding basics outside of the hering arena. Basic manners and obedience begin at home from the minute your puppy enters the house. Learn your herding ABC's...... 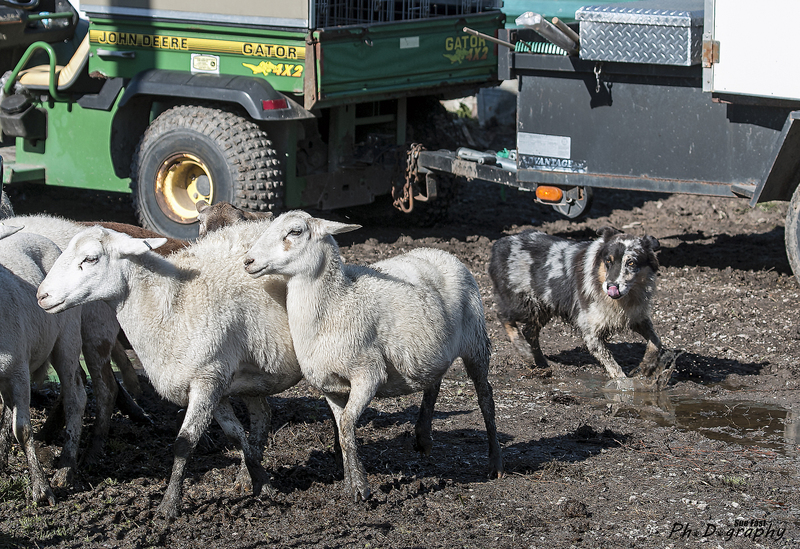 This session is set up to help the handler understand his part in the herding game. 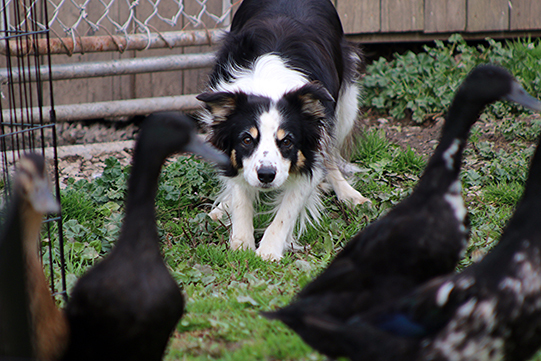 Understand how your tools affect the dog and stock. Five full days of training with multiple daily lessons. This Camp gives participants the opportunity to work All Stock. Total herding immersion for 5 intense days. Lessons are tailored to each participant's current level of training. Note to our participants: We accept debit & credit cards (as well as balance transfers) via Paypal. E-Transfers are also now available. If you would like to use this option, send your payment to webmaster@teecreek.com and please make sure to include the name of the clinic you are registering for in the Subject line. Please choose Canadian funds as your currency and Paypal will convert at the current bank rate. Pay Pal payment please add 5%. Thanks If you would prefer paying by check, please check your registration form for the information.